Designed to take long-term pounding on the range. 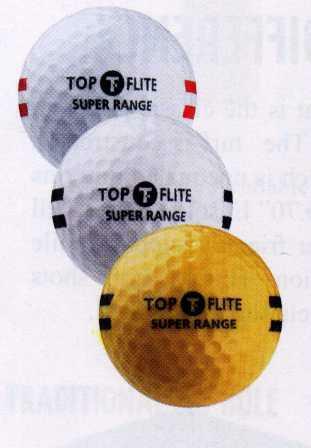 The top-selling range ball in the world for good reason. The core is formulated to provide a softer feel.